What makes your beloved smile and happy? Well, it is the essence that you love and care for them truly. You can express your feelings through a special gift and gesture. 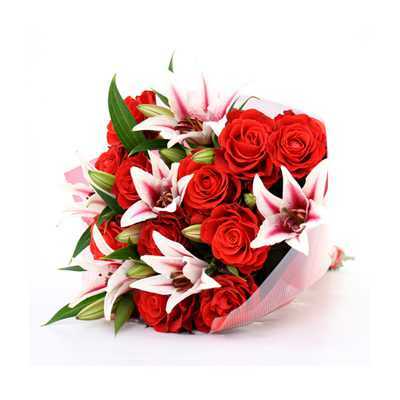 If you have been missing your beloved and want them to acknowledge with this feeling, then this lovely bouquet of 12 Red Roses and 6 Pink Lilies is a perfect gift.